Handcrafted canvas prints from your pictures. We offer all popular canvas sizes. At RoyalCanvas.com we are always ready to do whatever it takes to make sure you are completely satisfied with your print. We take great care in crafting your canvas but if for some reason it is damaged or you are not satisfied we will immediately replace it or offer you a complete refund - no questions asked. RoyalCanvas is the premiere printing on canvas company. We use the highest quality printers and canvas to create canvas prints that will look amazing in your home, office, or gallery. 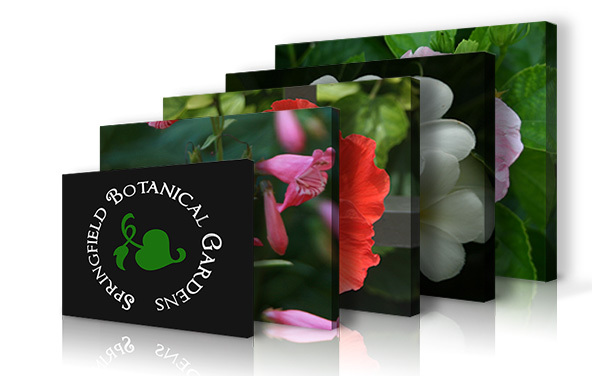 Our canvas printing artists take your uploaded photo and print it on thick, luxury canvas. Next the canvas is stretched around solid wrap bars and inspected for a quality wrap. Then the varnish you choose is applied three times in order to enhance the appearance and durability of the canvas. Last, a canvas artist will do a final inspection of your canvas print and package it properly to arrive at your home in perfect condition. Our philosophy is to make sure every single customer who comes to our website for canvas printing is amazed by the final product. We put customer satisfaction and reaction as the most important part of our business. We aim for perfection with every print for every customer. Whether it is an art print for one of our gallery customers or a family portrait for the home, we always stand behind our work. Doing most of our business online requires us to be quick and effective in our customer service. We listen and we care.